Calling on experienced fashion and catwalk models for an open casting to be in with a chance to join the longest established model agency in Ireland, The Holman Lee Agency. The agency was founded by Limerick legend Celia Holman Lee who started out as a model at the age of 15 while still at school after being approached while working as a shop assistant. She founded the agency at the age of 22 and has run it for over 30 years, making it the longest running modelling agency in Ireland. The agency is a family business run by Celia, her husband Ger, daughter Cecile and daughter in law Asta. 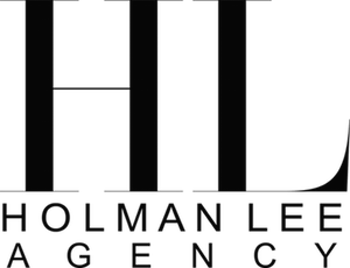 The Holman-Lee Agency prides itself on being one of the best catwalk agencies in fashion and production in the country. 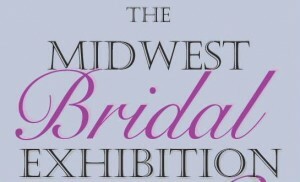 They cover a variety of work including fashion show production – big and small – editorials, promotions, catalogues, bridal exhibitions, wedding fairs and TV. 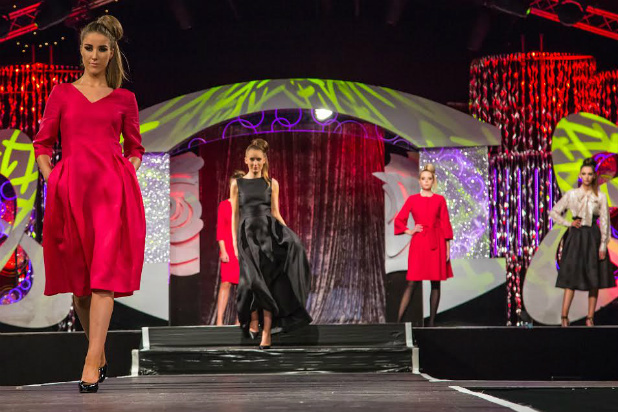 They regularly produce and manage some of Ireland’s greatest fashion showcasing events such as The International Rose of Tralee Fashion Show, The National Ploughing Championship Fashion Show, The Mid-West Bridal Exhibition, and Miss Limerick/Miss Clare Beauty Pageants for Miss Ireland and Miss World. The model casting call takes place on Thursday, February 23 from 7pm to 9pm in the Thomond Suite, at the South Court Hotel. Girls must be 5’8 or over in height and 18 plus. Please RSVP to reception@holmanlee.ie with your image and contact details.